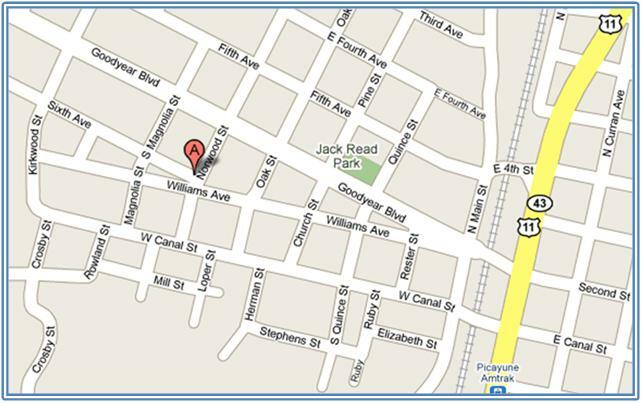 ♦ St. Barnabas Anglican Church is conveniently located in the suburban community of Picayune, Mississippi. We are just a half-hour north of Slidell, LA and a bit less than an hour north of New Orleans, LA. ♦ There is ample free parking and easy access to the Church and Parish Hall. 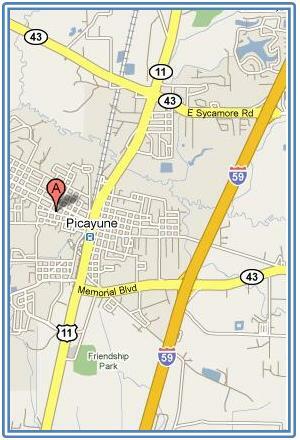 ♦ If you get lost on the way, or need help with directions, just call the Church at 601-749-4663. We'll send out the hounds!